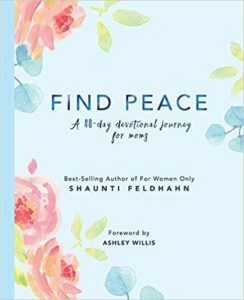 This beautiful Find Peace Journal is an inspiring companion to Find Peace: A 40-Day Devotional Journey for Moms. 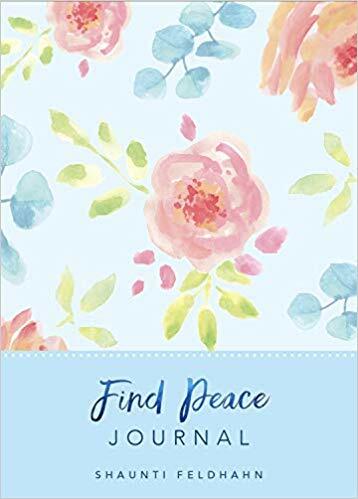 Complete with scripture and quotes, this journal will help and encourage women at any stage as they reflect on their motherhood journey. Remembering God’s promises and truths, even amidst the uncertainty and fear of parenting, will provide the joy, purpose, and peace only Jesus has to offer. Check out the companion book!